Imagine if there were a business like Uber that, instead of cars, had tiny four-seat electric airplanes. You could hop from Denver to Aspen traffic-free, pollution-free in a matter of minutes instead of hours. This is the vision of Denver businessman and former Air Force pilot George Bye, CEO of Aero Electric Aircraft Corporation. AEAC is working on what they hope will be the nation’s first FAA-approved electric airplane for general aviation. Naturally, there are a lot of hurdles—from engineering challenges to the lengthy and expensive process of FAA certification. But if they succeed, electric planes could begin to filter into U.S. skies in the next five years, potentially accelerating the development of environmentally friendly technology in commercial airplanes, too. 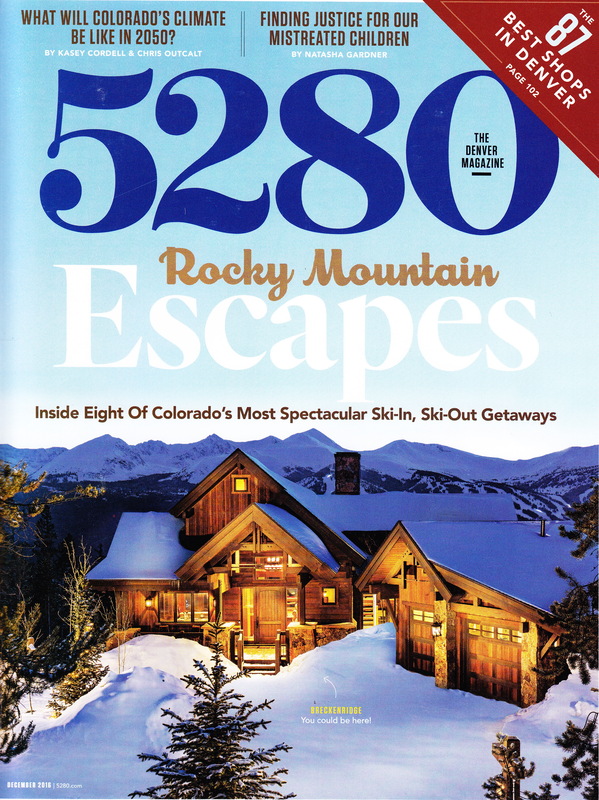 It was great fun to visit AEAC’s hangar for this story, Cleared for Takeoff?, in 5280 magazine’s December issue. Read it here.